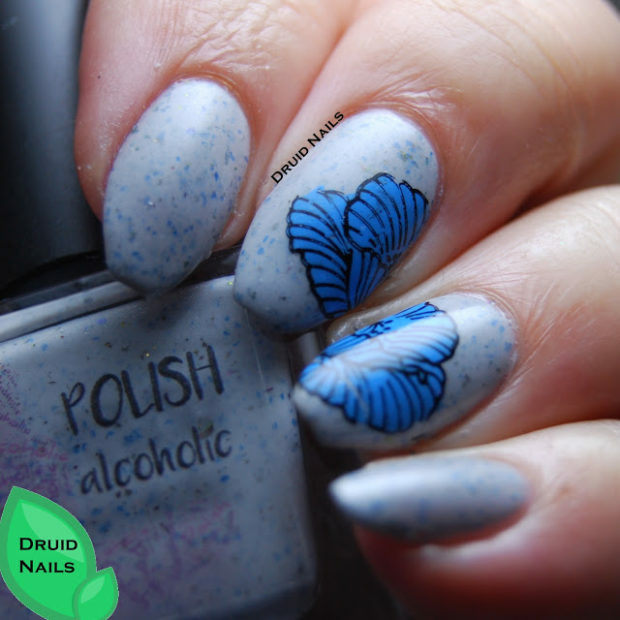 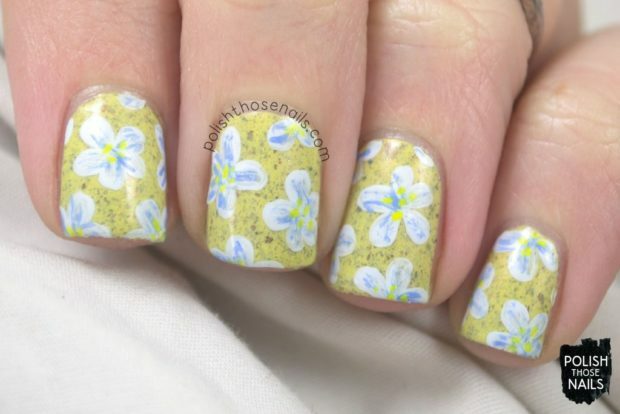 Bring summer to your fingertips with flowers on your nails. 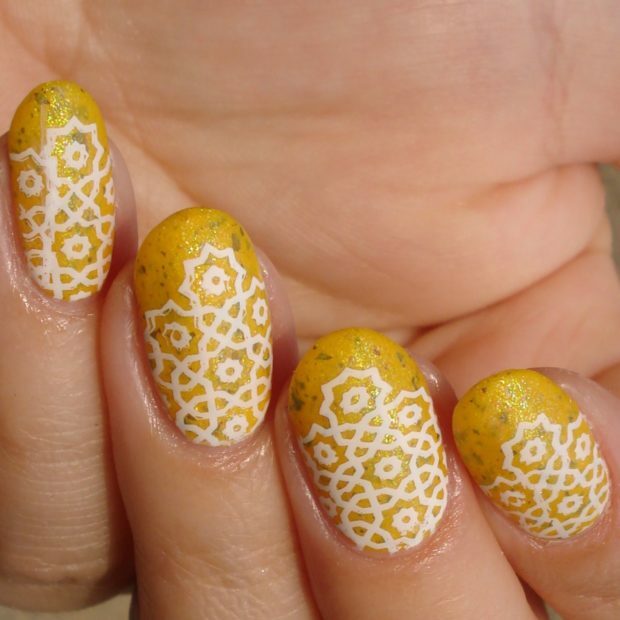 Florals are the best prints to sport during summers. 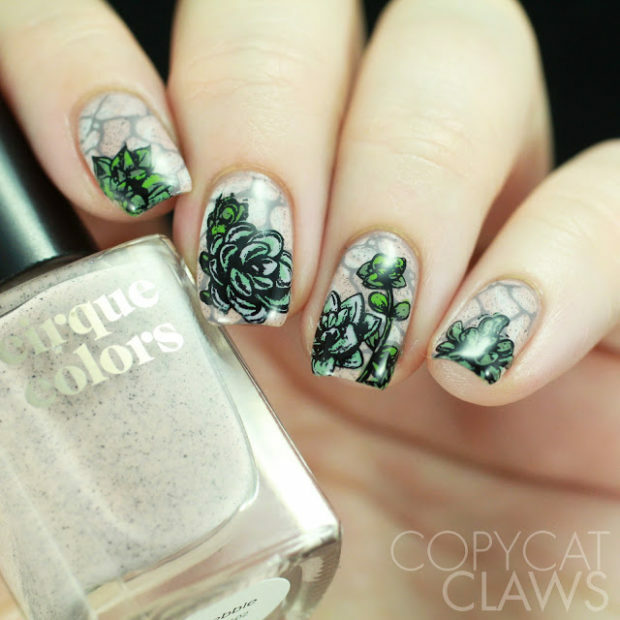 Get inspired by these pretty designs and give your digits a makeover with these gorgeous floral nail art trends. 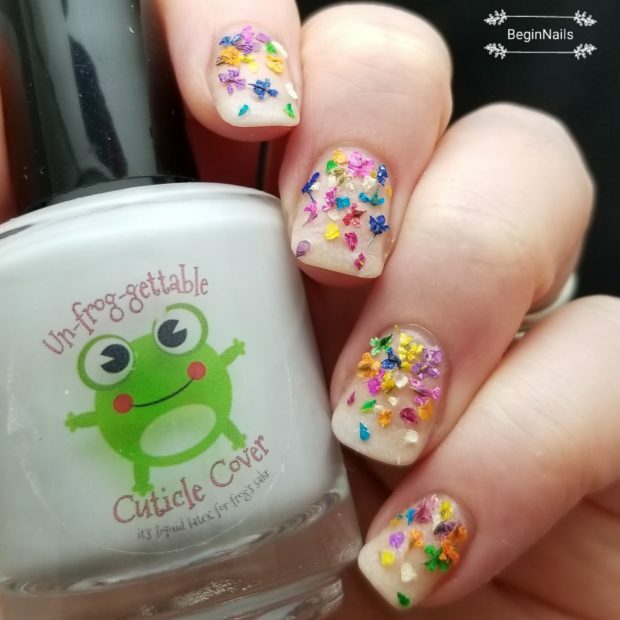 Every girl wants cute nails for the summer. 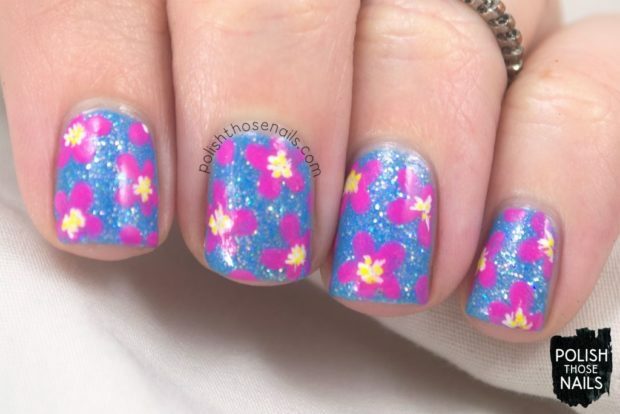 And nothing says summer like flowers! 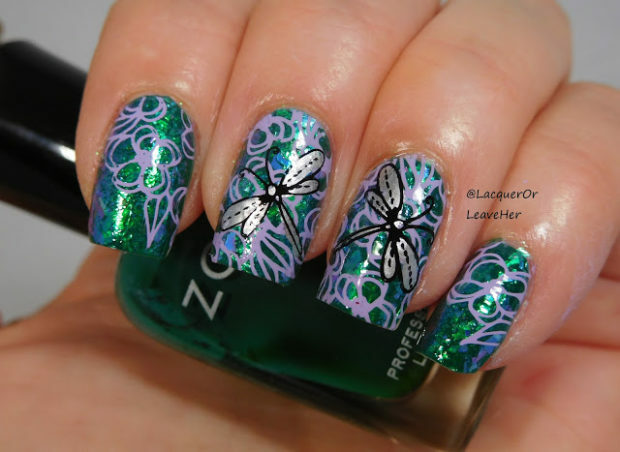 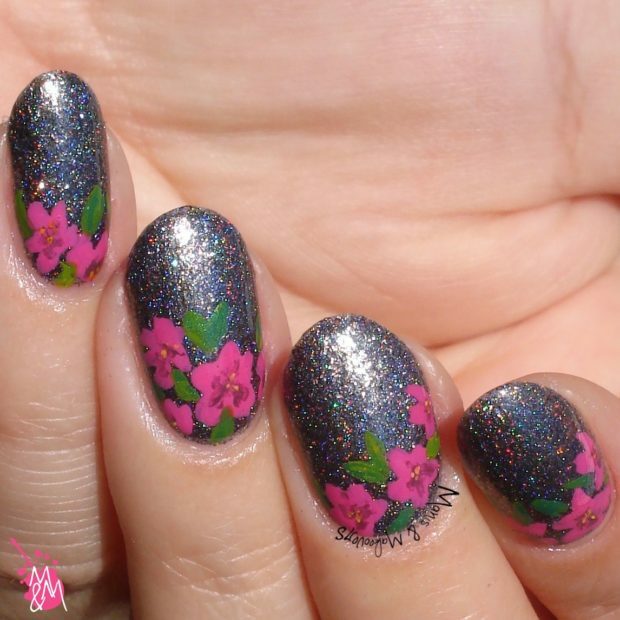 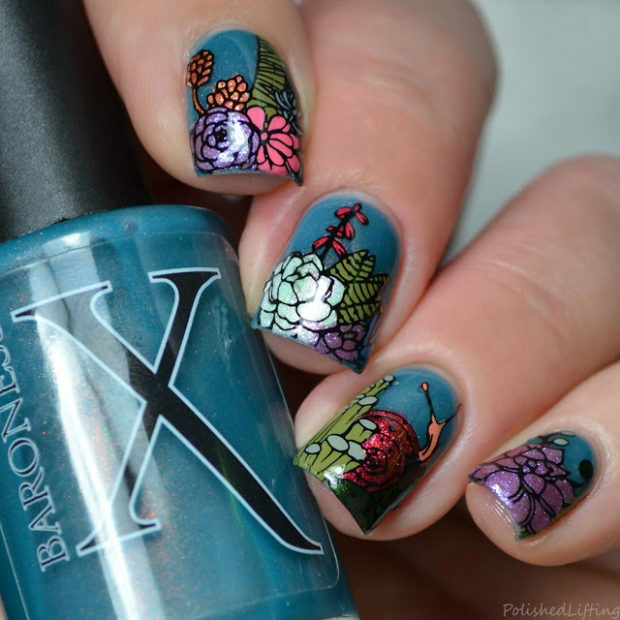 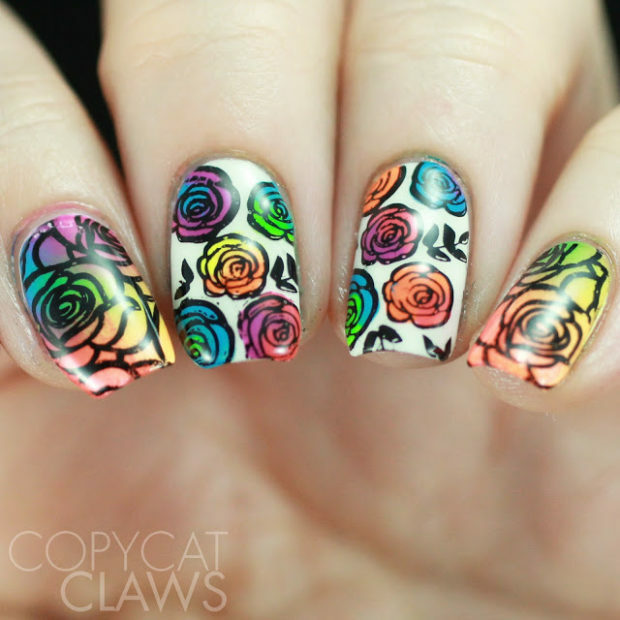 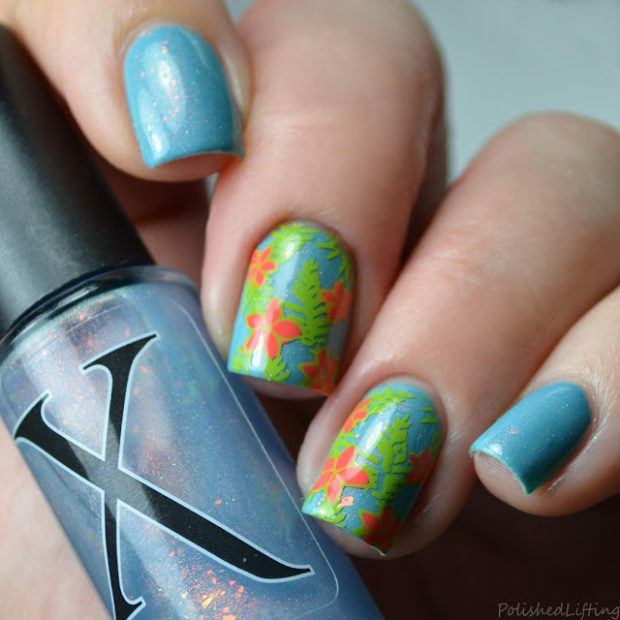 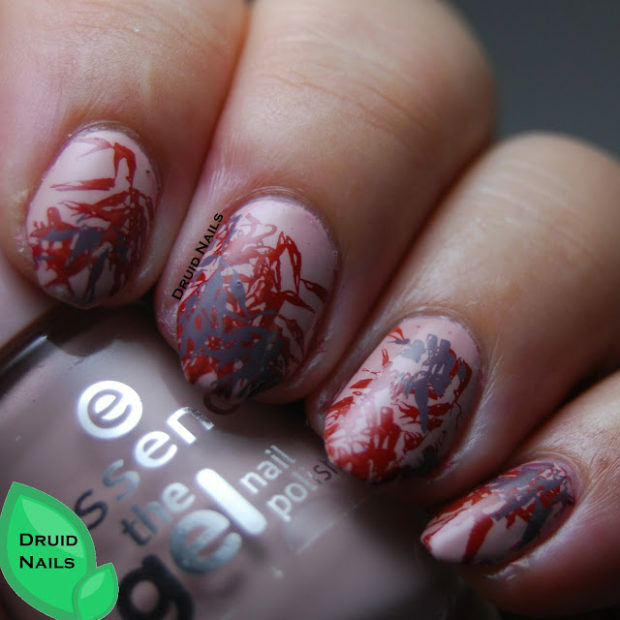 These floral designs are perfect for those who wish to show off their pretty nails this summer season!